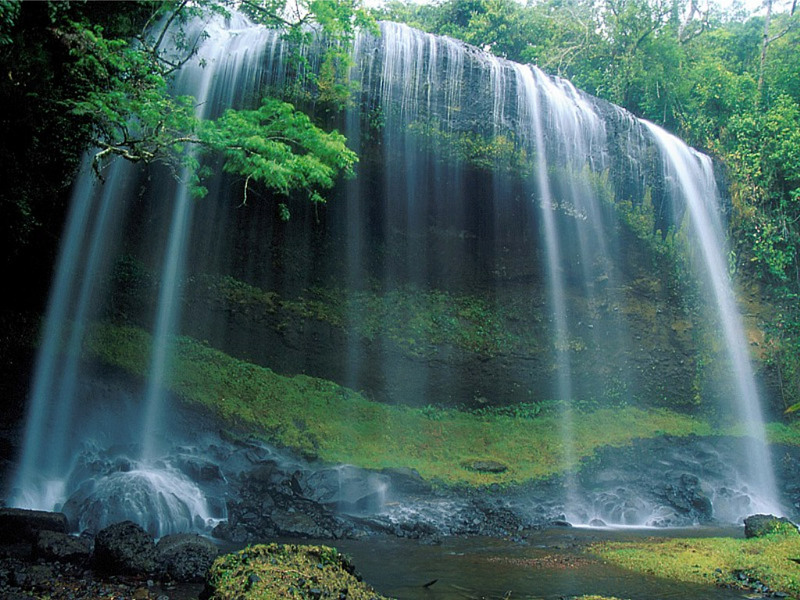 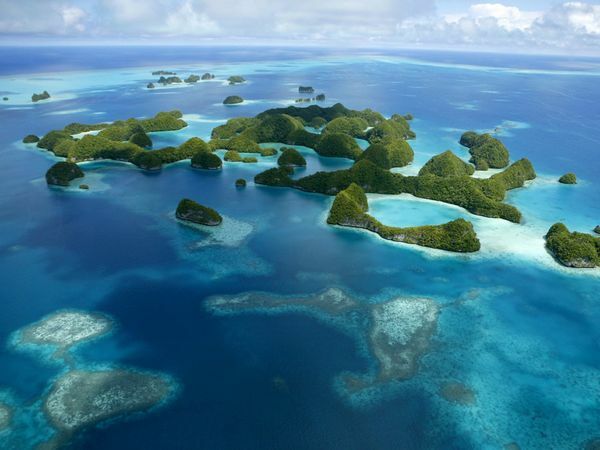 Palau has a population of 20,956 people, Palau's capital city is Ngerulmud and largest city Koror. 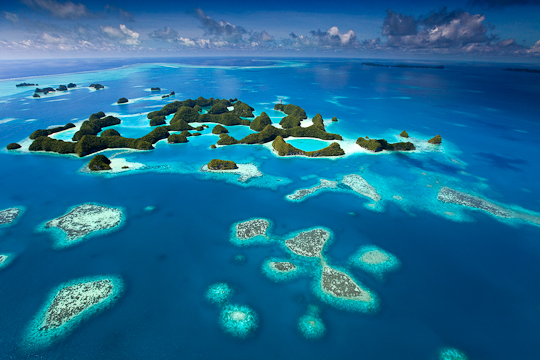 Palau personel income per capita $8,100, jobless rate and its currency United States dollar (USD) . 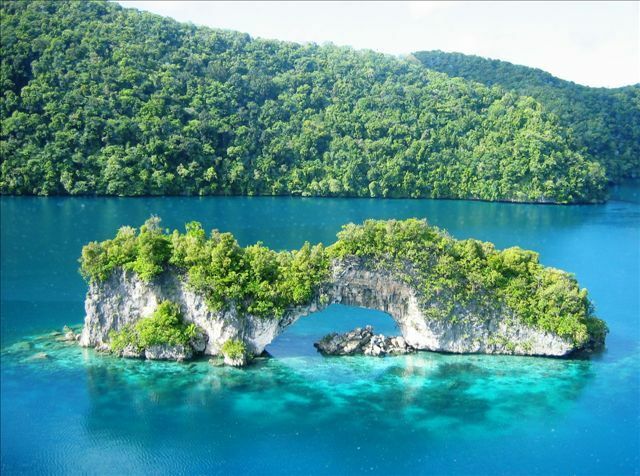 Palau official languages and mostly spoken dialects are English, Palauan, Japanese (in Angaur), Sonsorolese (in Sonsoral), Tobian (in Hatohobei), ethnics groups : 69.9% Palauan, 15.3% Filipino, 4.9% Chinese, 2.4% other Asian, 1.9% White, 1.4% Carolinian, 1.1% other Micronesian, 3.2% other / unspecified. 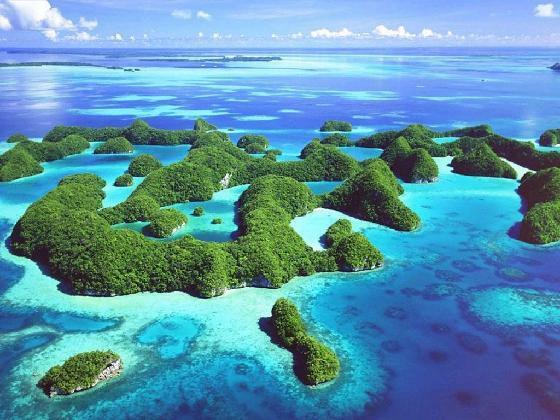 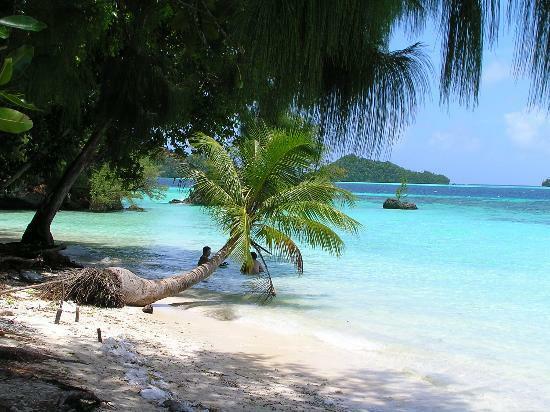 Palau has 459 km2 (196th) 177 sq mi, its GDP (Gross Domestic Product) is $164 million. 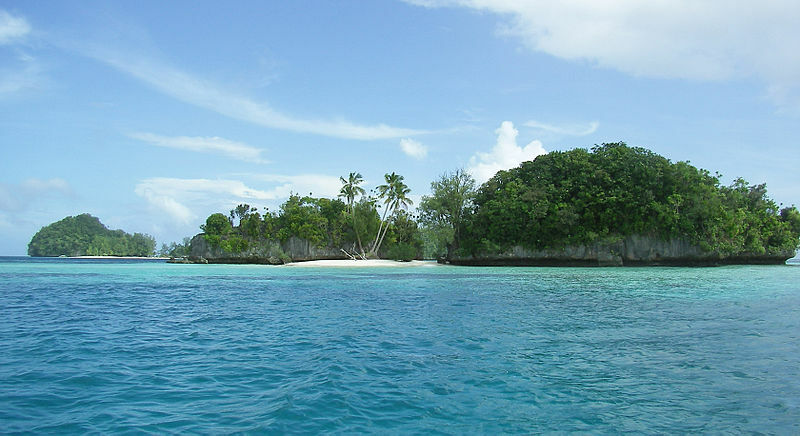 Palau president Tommy Remengesau and prime minister Antonio Bells. 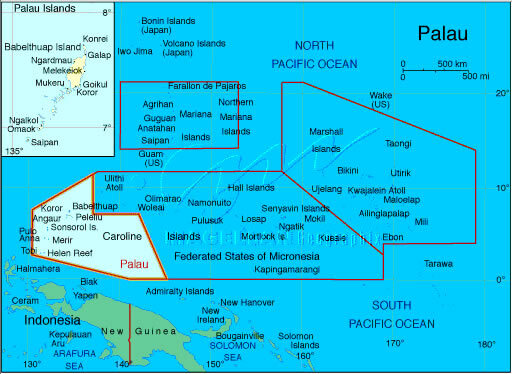 Languages : English, Palauan, Japanese (in Angaur), Sonsorolese (in Sonsoral), Tobian (in Hatohobei), Ethnicity : 69.9% Palauan, 15.3% Filipino, 4.9% Chinese, 2.4% other Asian, 1.9% White, 1.4% Carolinian, 1.1% other Micronesian, 3.2% other / unspecified.